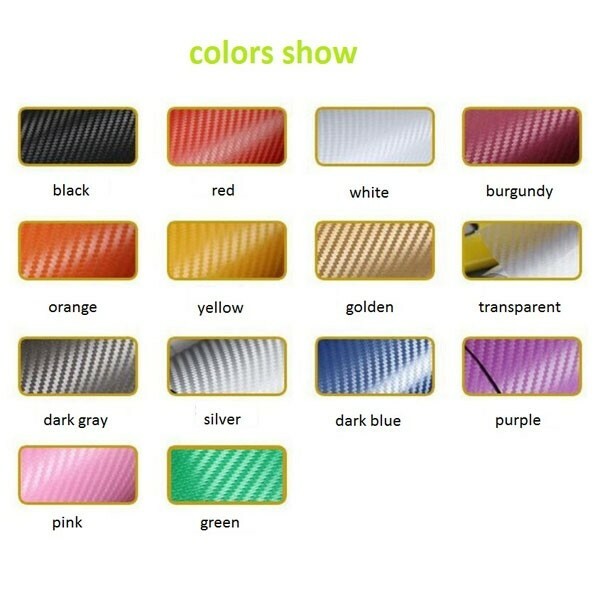 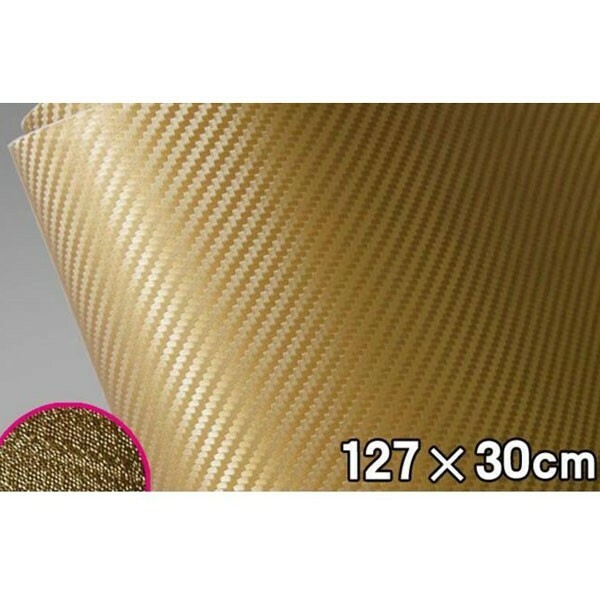 Take one-step operation by using our 127 x 30cm DIY Personalized 3D Car Sticker Carbon Fiber Film Vinyl to turn your car into a charming look. 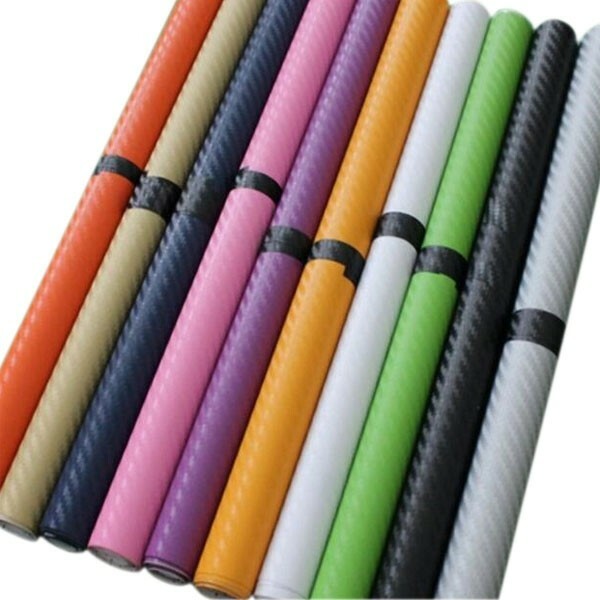 Adopting highly superior PVC fiber, it does no harm to your car. Featuring great viscidity, it can firmly attach on the car surface. With enough length, it allows you to cut the length randomly. Suitable for inner and outer use, our car sticker will help to change your car into a special look! 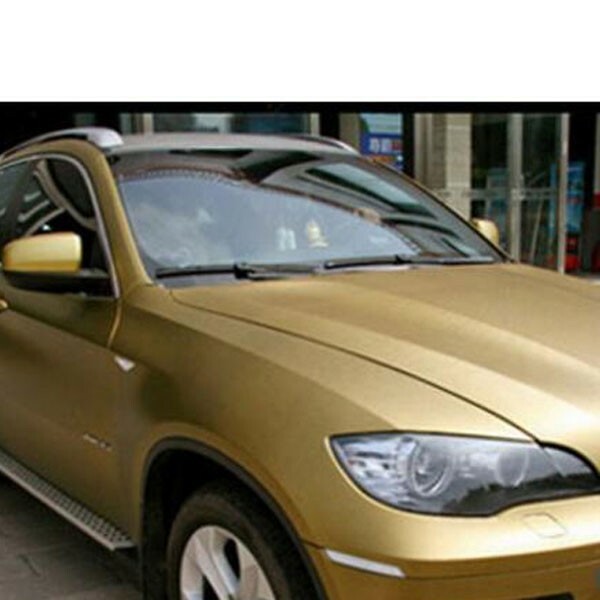 Show your personality now!